Hearing may initially have been important to vertebrates as a mechanism to alert them of any dangerous activity around them. It also became important in the search for food and mates, and in communication. Sound results when pressure waves transmit energy through some medium-air or water. Hearing in air i.e., on land, poses serious problems for vertebrates, since their middle ear transformers are sound pressure sensors, but in air, sound produces less than 0.1% of the pressure as compared to water. 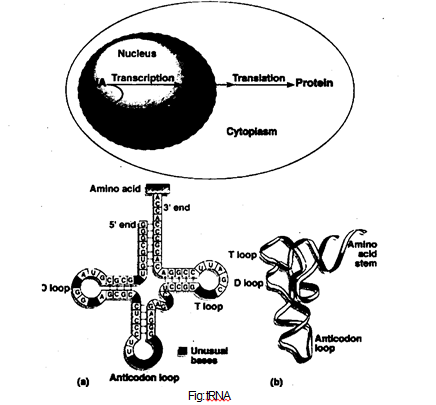 Adaptation to hearing in air resulted from the evolution of an acoustic (pertaining to sound) transformer that incorporates a thin, stretched membrane, called as ear drum, tympanic membrane, or tympanum, that is exposed to the air. The tympanum, first evolved in amphibians as a modified integument stretched over a cartilaginous ring. It vibrates in response to sounds and transmit these movements to the middle ear, a chamber behind the tympanum. In anurans, touching the tympanum is an ossicle called the columella or stapes. The opposite end of the columella touches the membrane of the oval window, which stretches between the middle and inner ears which contain sensory receptors for sound. 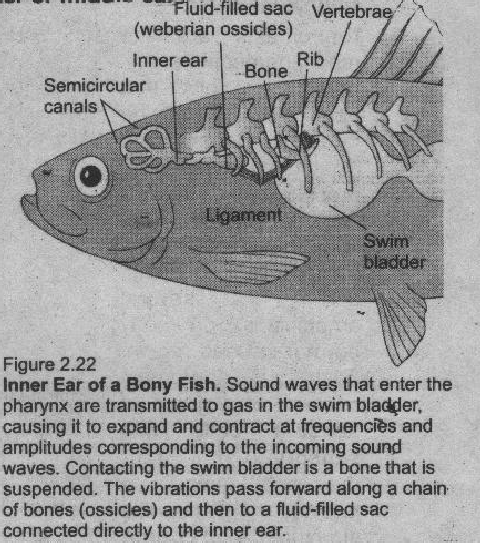 Why don’t fishes need either an outer or middle ear? Home » Zoology » Why is the tympanic membrane important to life on land?